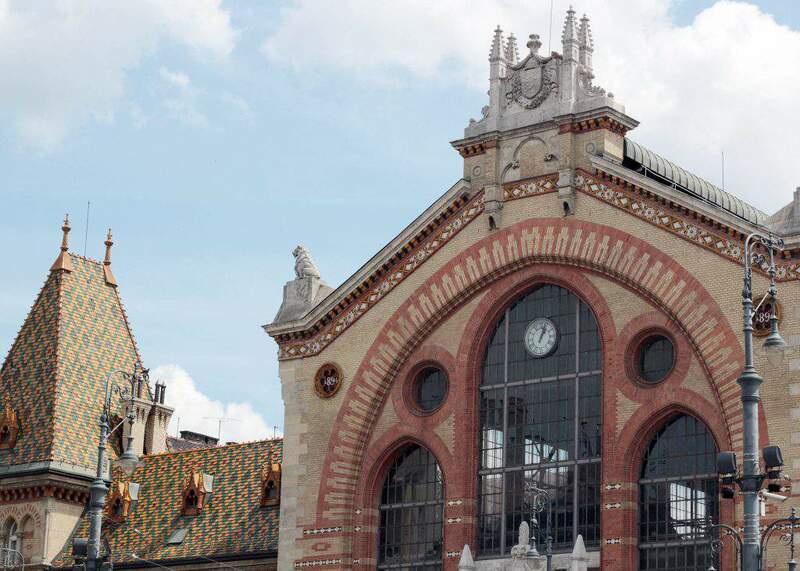 Besides the beautiful exterior, the Great Market Hall found at Fővám Square is known for being the melting-pot of Budapest locals and tourists coming from all over the world, who enjoy shopping there. 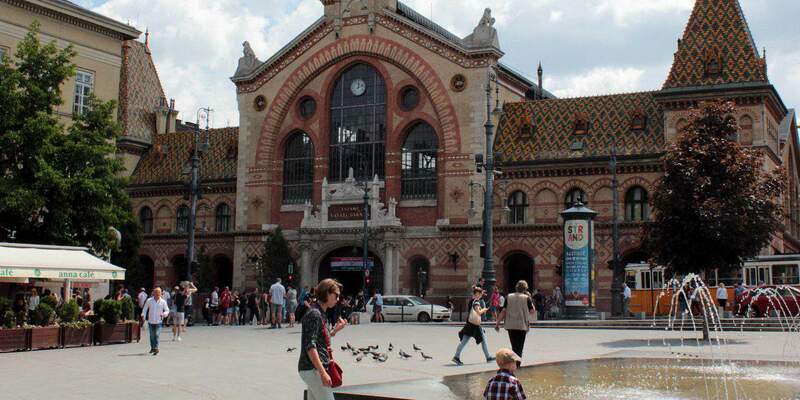 The 120-years-old Great Market Hall is everybody’s favourite in the capital of Hungary. 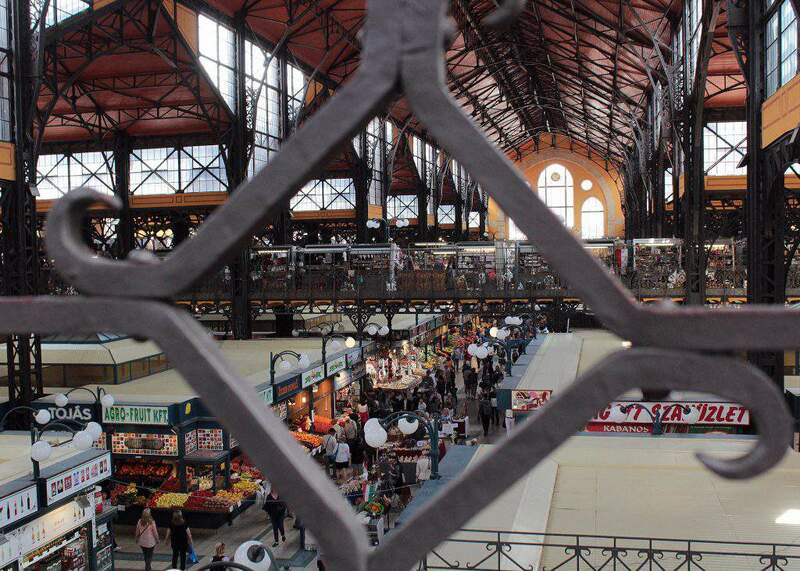 Budapest’s biggest market hall was finished in 1897 based on the plans of architect Samu Pecz. 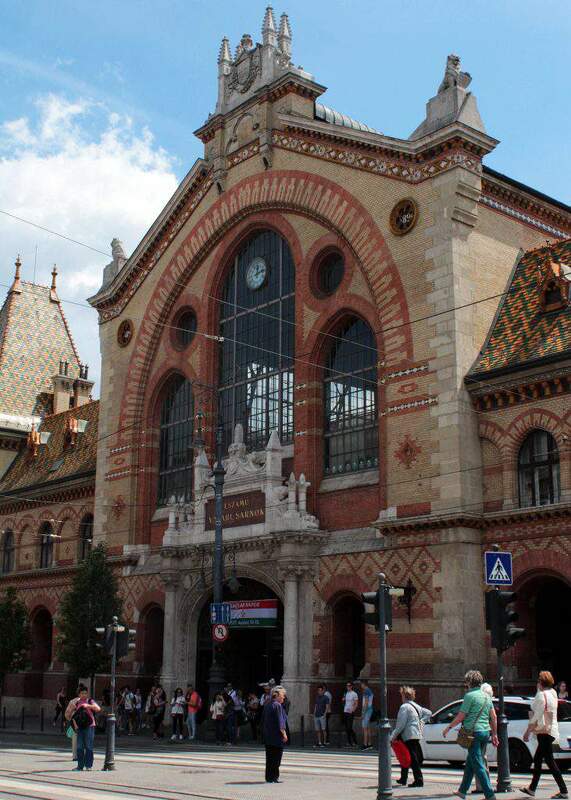 It is one of the most beautiful masterpieces in the brick architecture of Hungarian historicism. 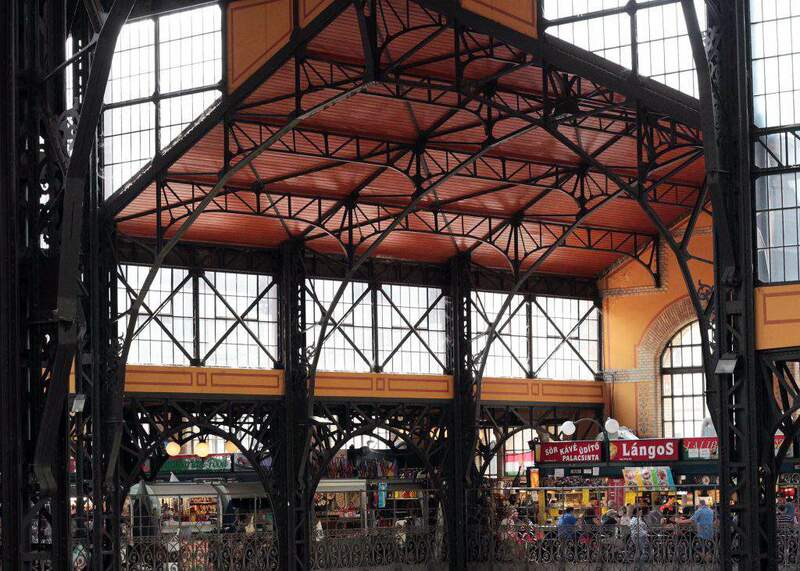 The almost 10 thousand m2 ground-spaced marketplace is covered with a huge steel roofing. 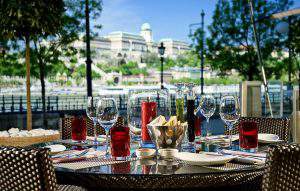 It has three floors: a basement, a ground floor and an upper floor, which is part of the steel structure. 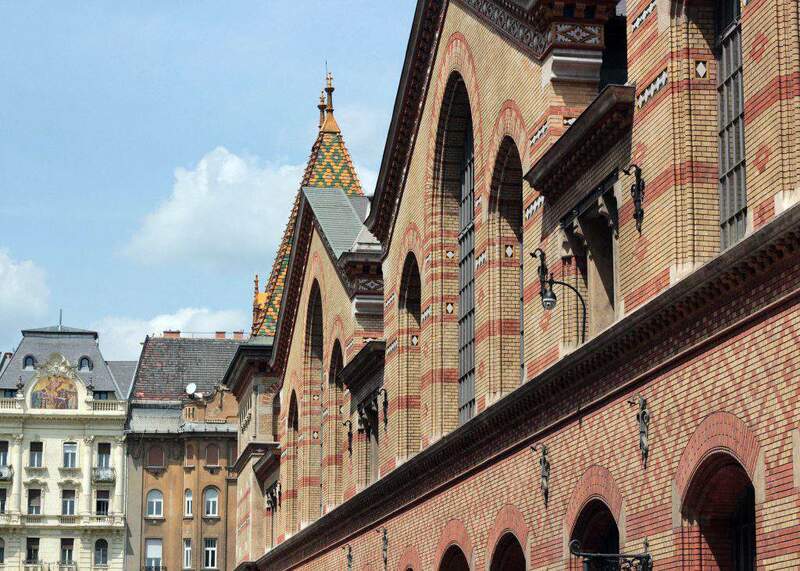 The entrance’s stone gates were built in neo-gothic style, while the roof is decorated with the colourful ceramics of the Zsolnay factory. 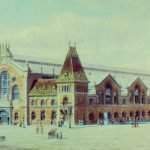 The Great Market Hall was pronounced a monument in 1977, the last time it was completely renovated was in 1994, but there have been smaller renovation works since then. 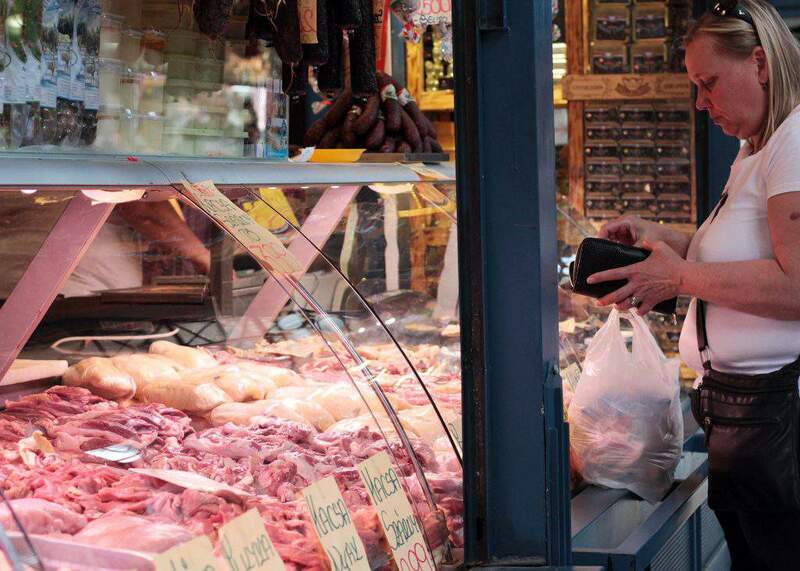 As we reported last year, CNN Travel named the Great Market Hall Europe’s best market. 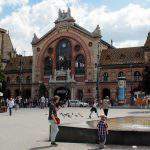 It also received other acknowledgements, out of which the most illustrious was probably the most important international prize of the architecture industry, the FIABCI Prix d’Excellence award in 1997. 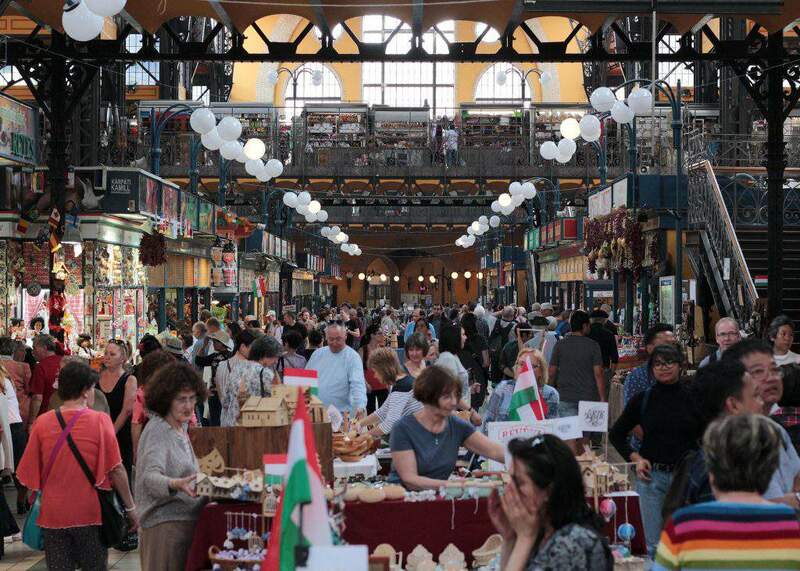 The hall has three main functions: it is a market, a souvenir bazaar and a gastronomic experience thanks to the Hungarian restaurants. 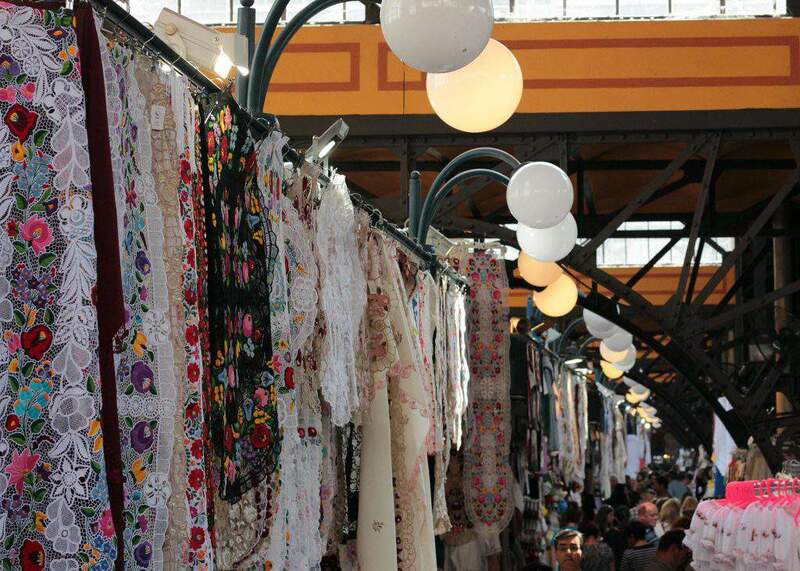 As unbelievable as it might be, the market of Fővám Square is one of the most affordable markets in Budapest. 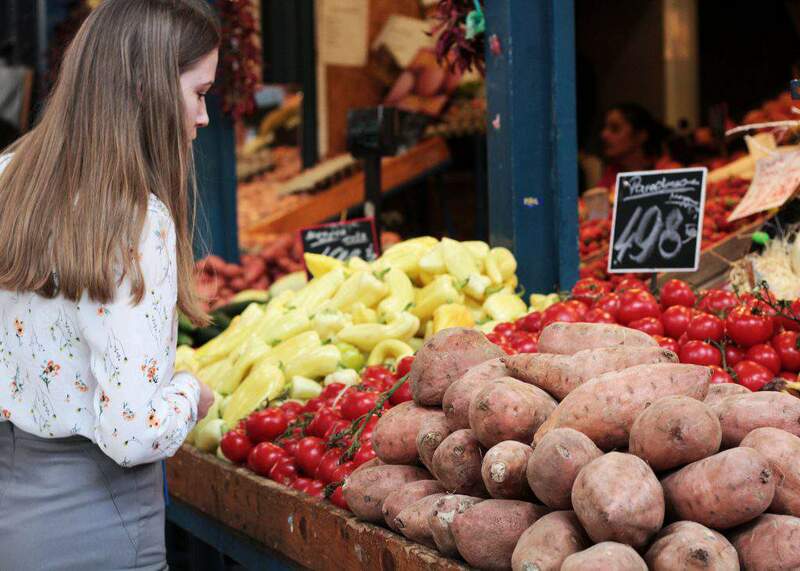 Locals think that they get a very good value for their money, and not even tourism could mess this up: a lot of locals still buy their food in the lovely atmosphere of the hall. 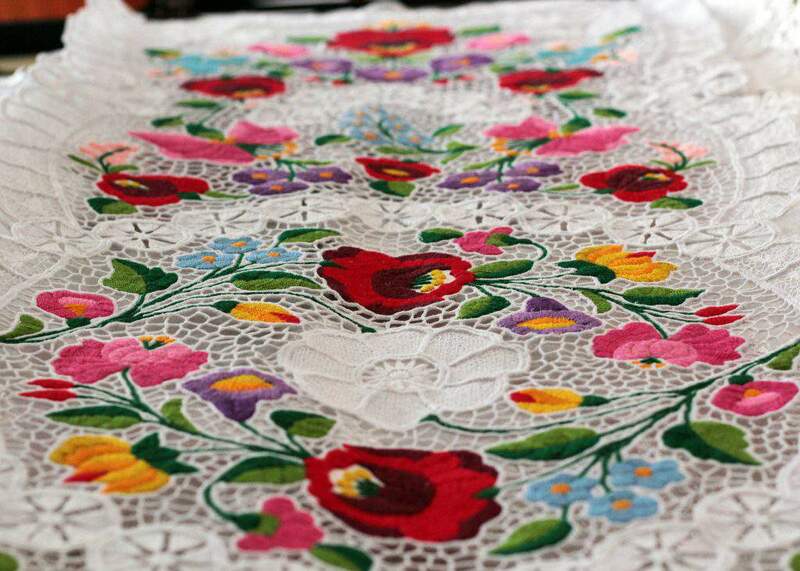 What’s also great besides the affordable prices and good quality is that the selection is endless. 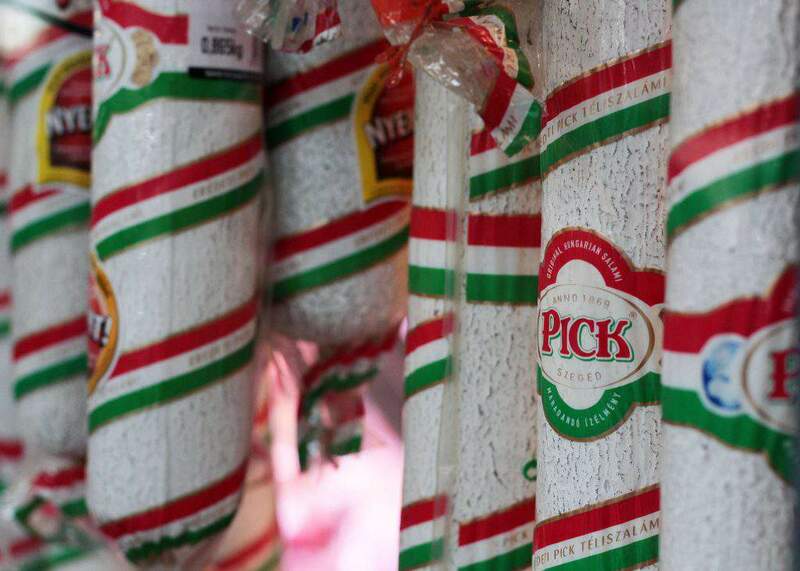 You can find everything from basic ingredients to unique delicacies. 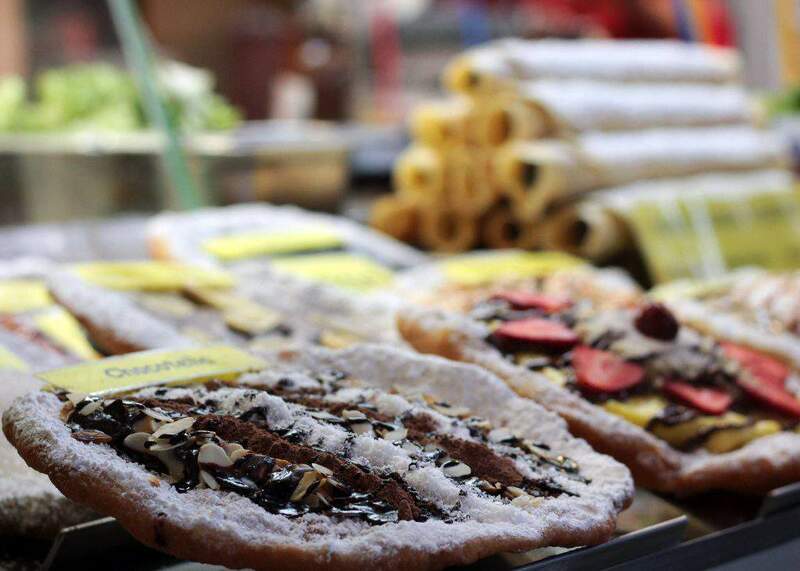 If you can’t seem to find a certain ingredient, then Budapest dwellers will suggest that you look it up in the Great Market Hall. 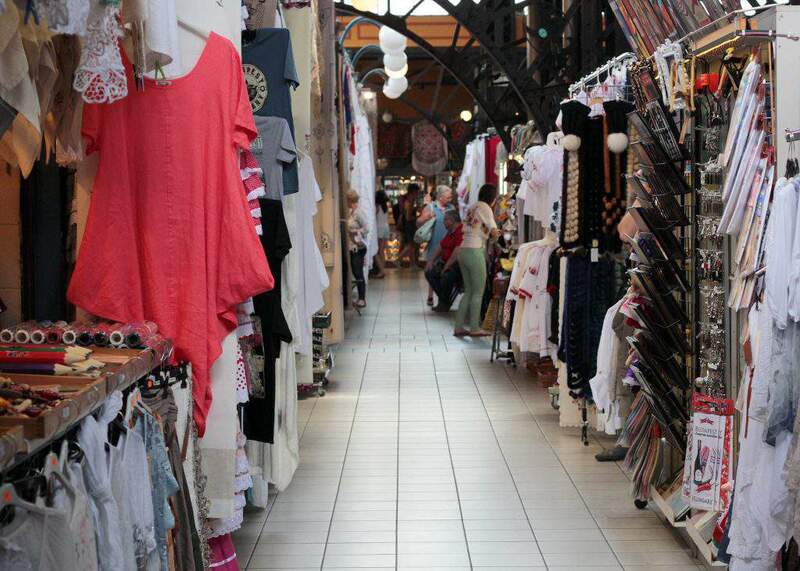 The classic market is mainly found on the ground floor and in the basement. 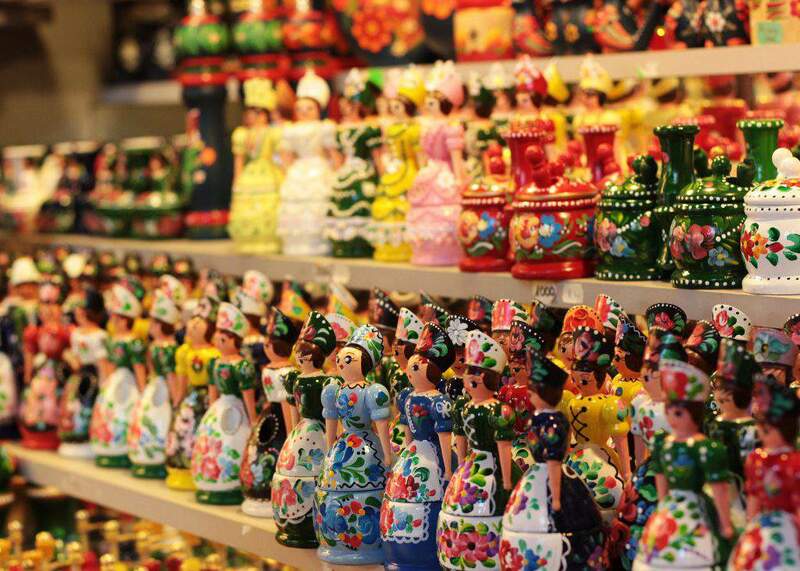 The Great Market Hall welcomes tourists with an unmatched souvenir offer. This doesn’t mean magnets and mugs, but much more exclusive items as well. 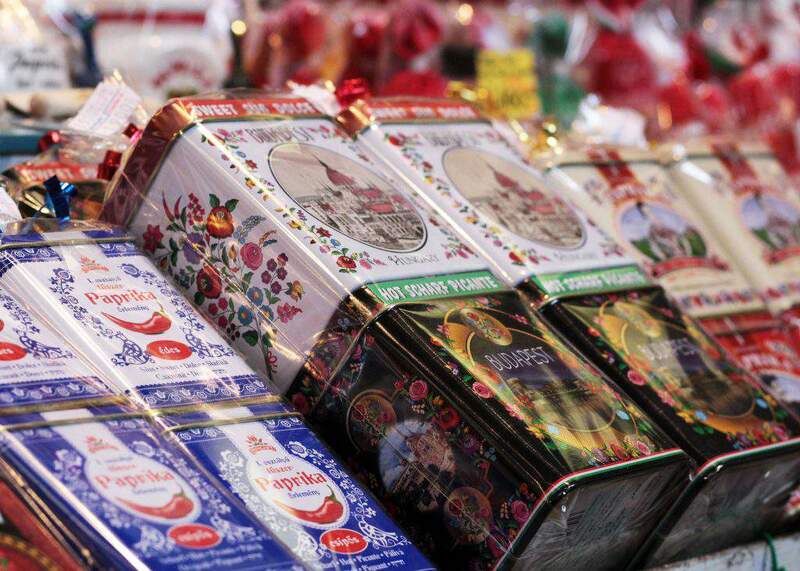 If you go up to the first floor, you’ll find yourself in a special world, where you’ll definitely find something for your family at home. 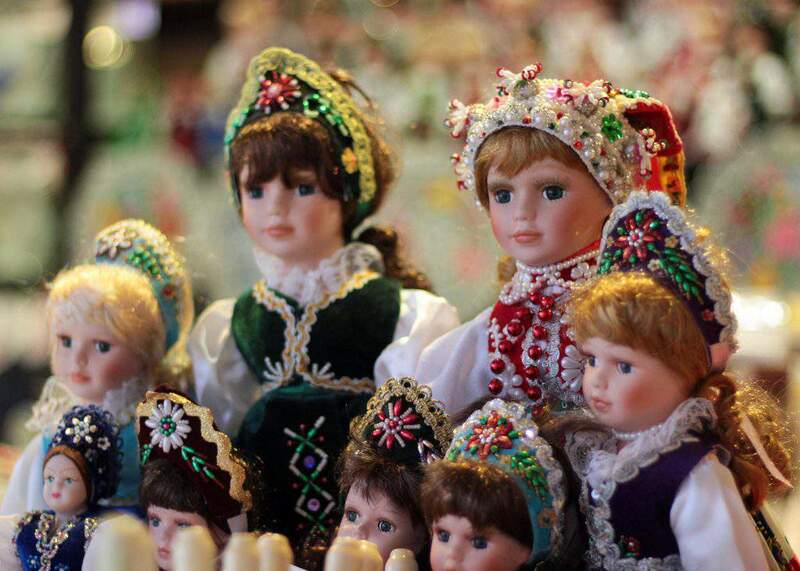 Among others, you can find table-cloths, dolls, traditional Hungarian dresses etc. 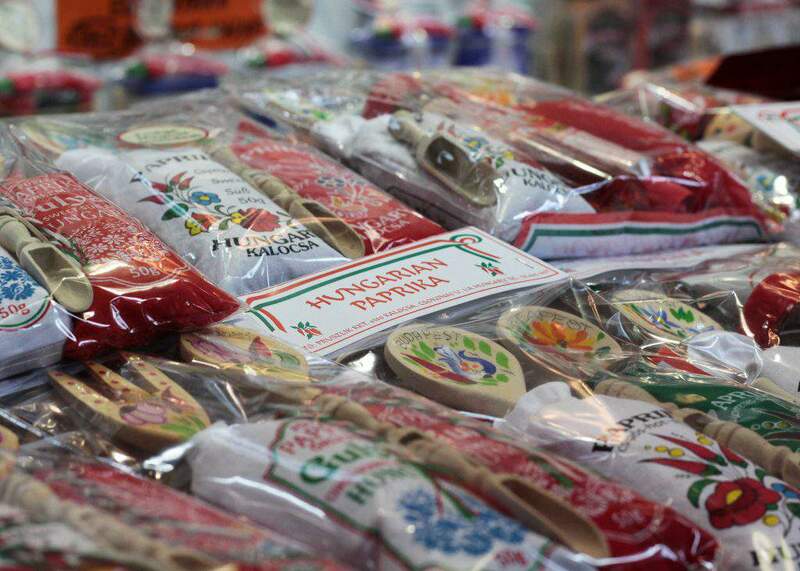 You’re guaranteed to find a Hungarian gift you like with the help of the friendly vendors, who speak several languages. 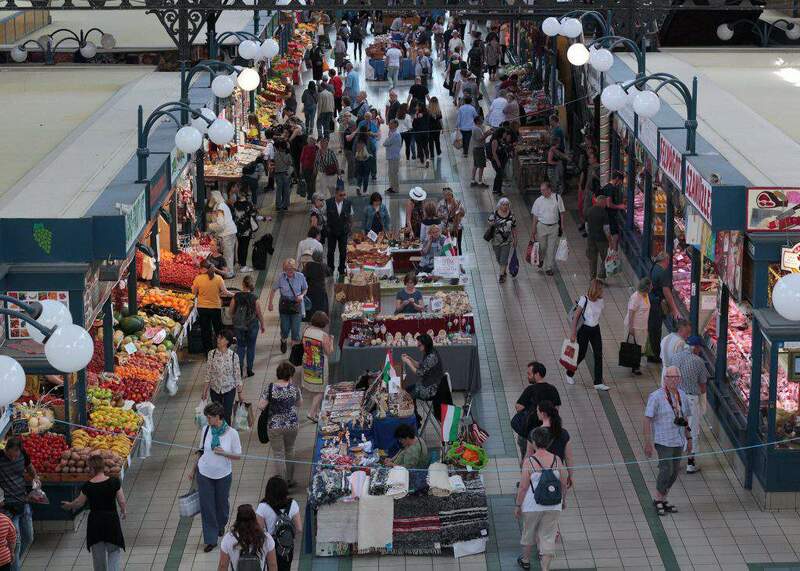 Another curiosity is that there’s always a national market held in the middle of the hall. 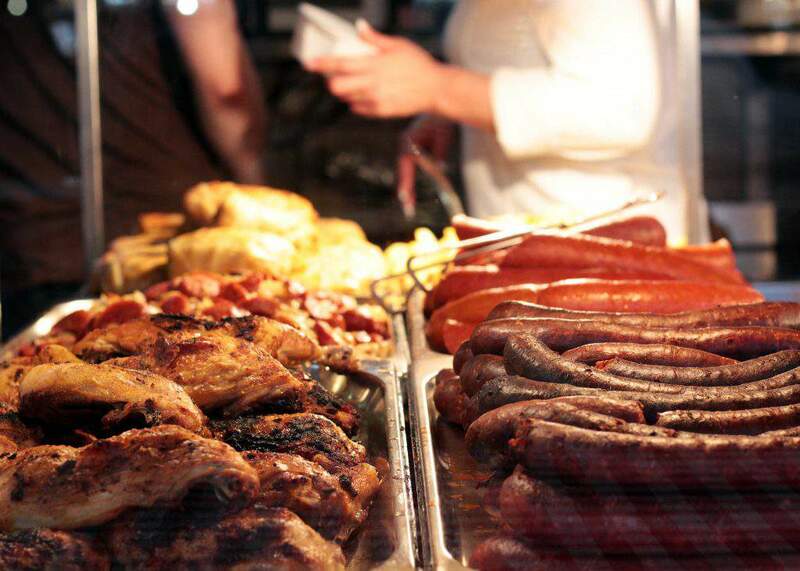 So if you’re lucky, you can also learn about different African or Asian cultures through their dishes and ornaments. 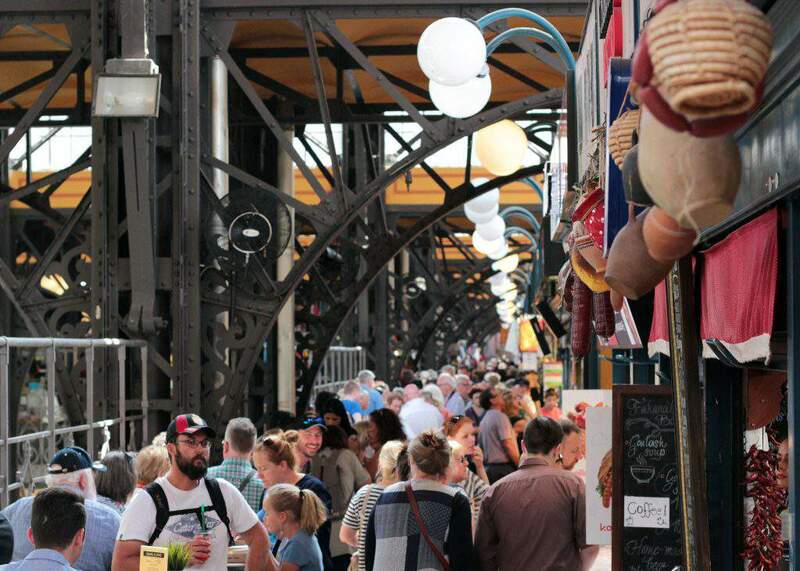 We have to talk a little bit about the neighbourhood of the Great Market Hall, because it is just as unique as the place itself. 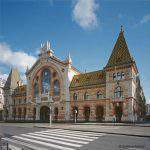 The building lies a few hundred metres away from the Danube, and its main entrance looks at Fővám Square, which has a lovely environment and is also the starting point of the famous Váci Street. 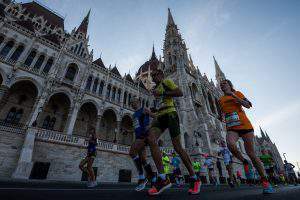 If you turn your head, you’ll see the beautiful Liberty Bridge and the historic Corvinus University of Budapest, which guarantees the youthful buzz. 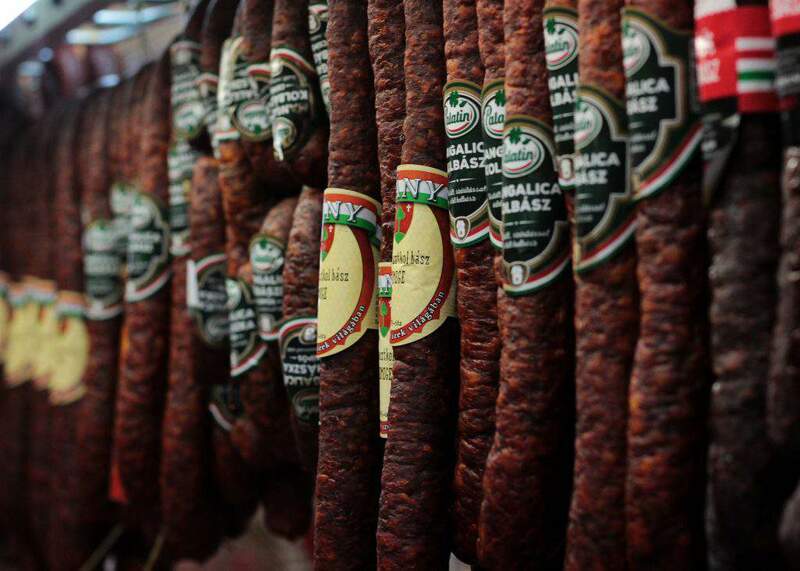 If you exit the market through the back entrance, you’ll end up in Csarnok Square, which is the home of lovely restaurants and a small park. 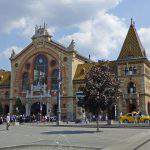 The location of the Great Market Hall is ideal since the newest metro line stops at Fővám Square, just like the famous tram 2, which circulates along the coast of the Danube. 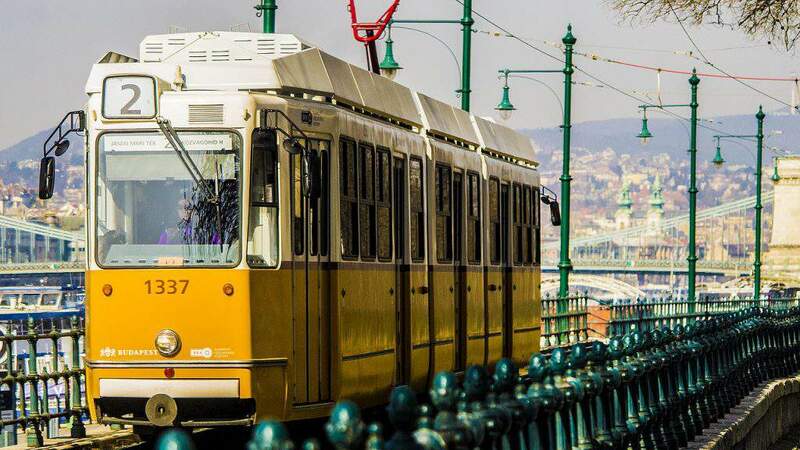 But you can also ride the trams or trolley buses on the Small Boulevard.